Featured speaker at a monthly series organized by the 603 Initiative. 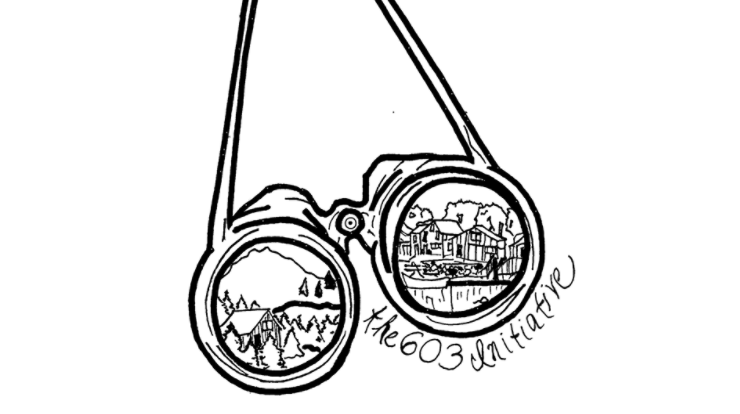 The 603 Initiative engages and advocates for young Granite Staters to shape the future of New Hampshire and its communities. I spoke about my various community involvements and initiatives, and facilitated a conversation about the future issues our city and state would likely be facing.